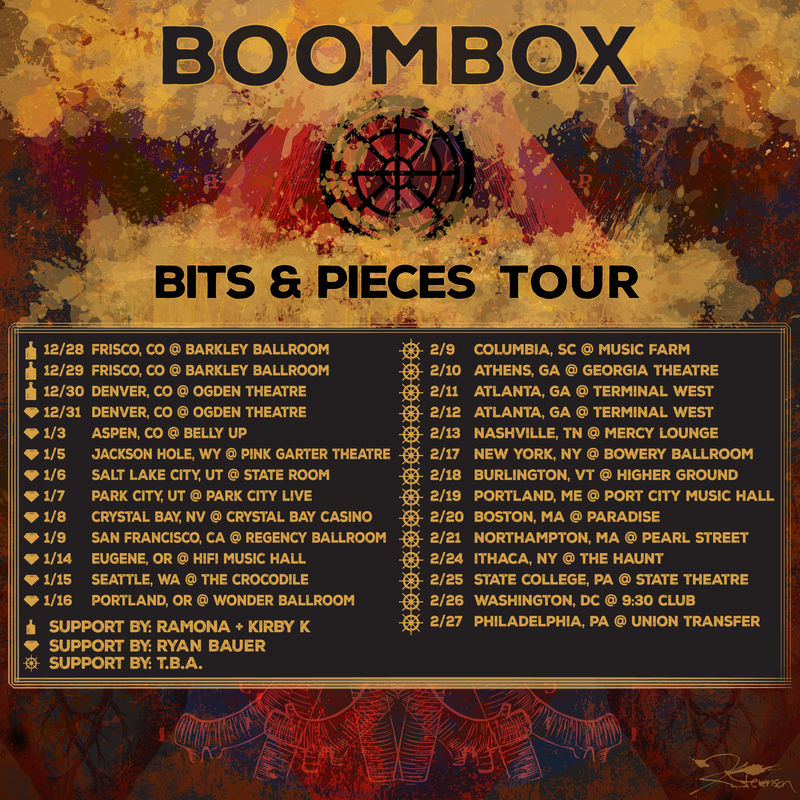 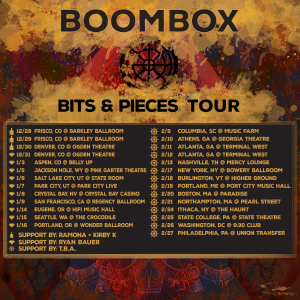 Bits & Pieces Tour Dates. 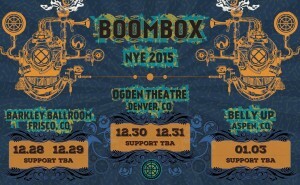 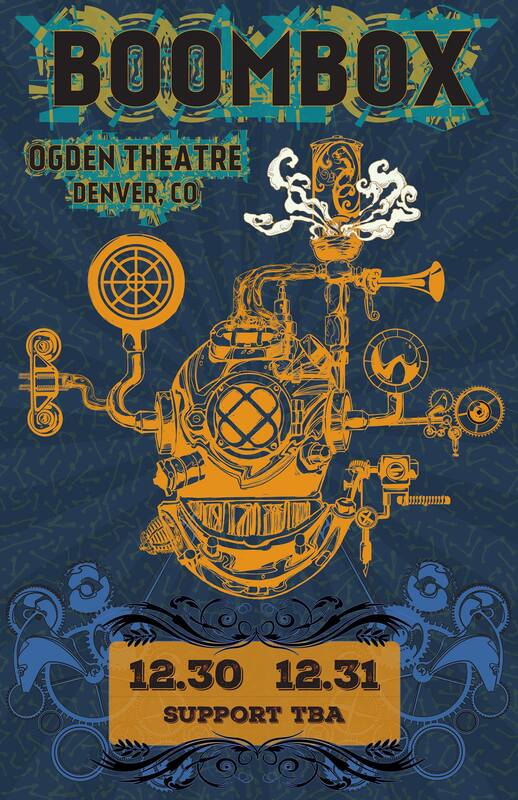 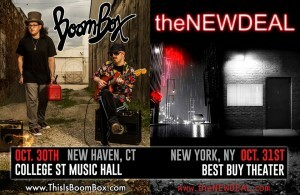 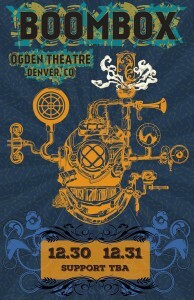 Colorado Dates Added to NYE Run!. New Years Eve in Denver. 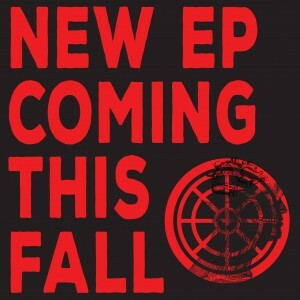 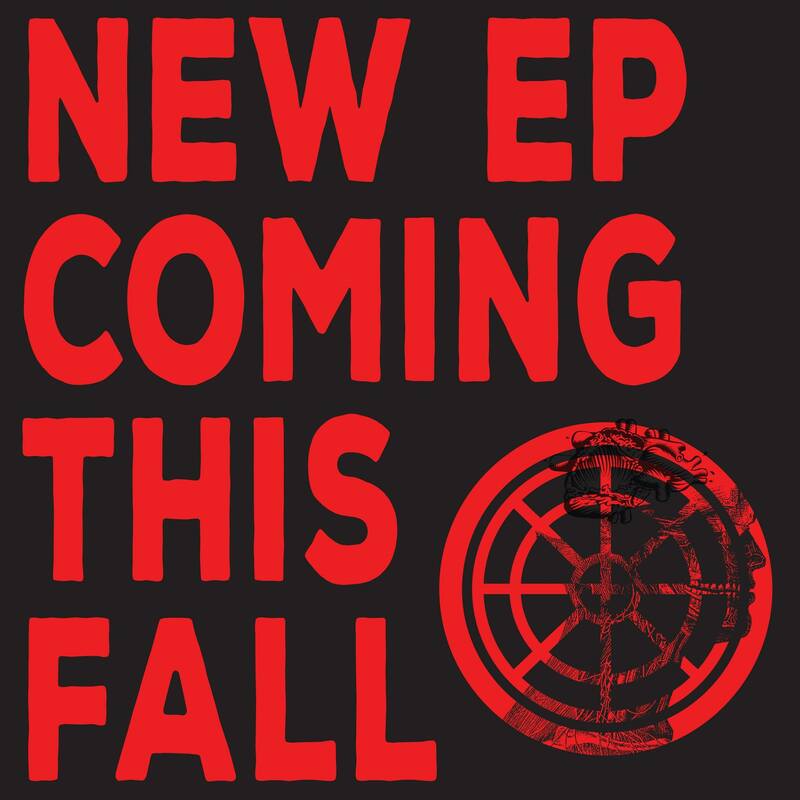 New EP Coming This Fall.